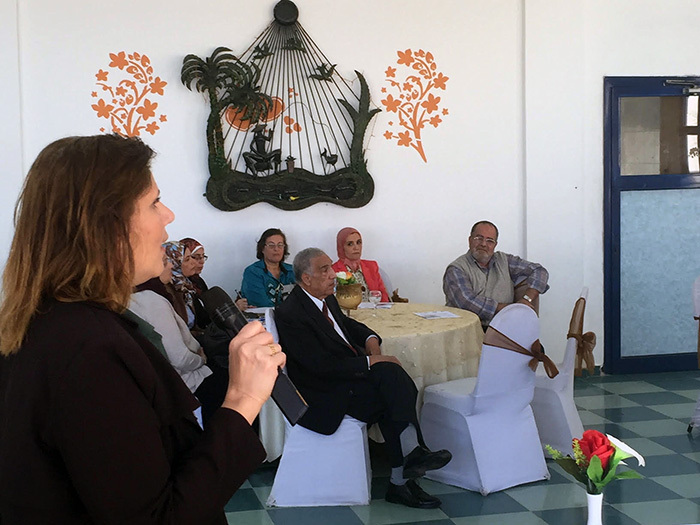 The EU-funded ODYSSEA project held its first public conference in North Africa on November 11, 2017 near Abu Qir, Egypt. 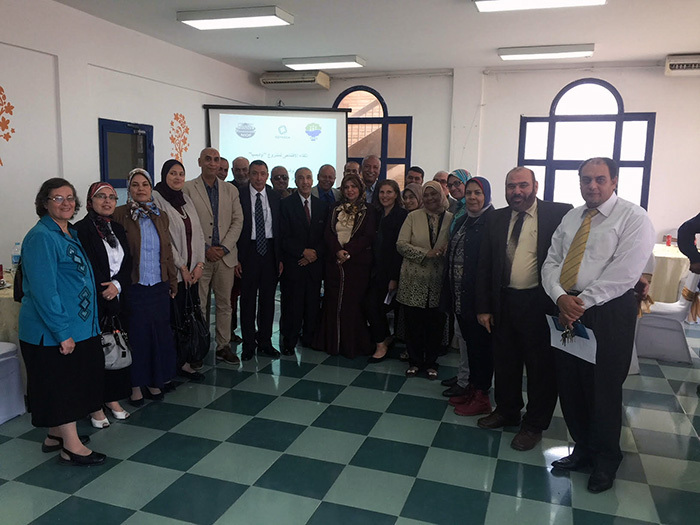 ODYSSEA Egyptian partner, the Arab Network for Environment and Development (RAED), organized the event with the cooperation of the country’s National Institute of Oceanography and Fisheries (NIOF). 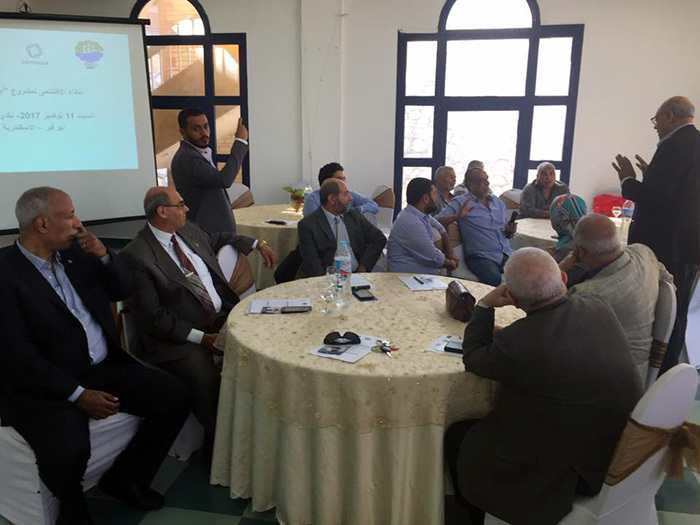 About 50 participants, representing civil society, research institutes and academia, environment and agriculture ministries and other national authorities, as well as the region’s fishermen and related industries, were presented the objectives and the working plan of the ODYSSEA project. This included the establishment of marine observatories throughout the Mediterranean publishing data for practical, real-time use. “We are counting a lot on the establishment and operation of the local observatory. 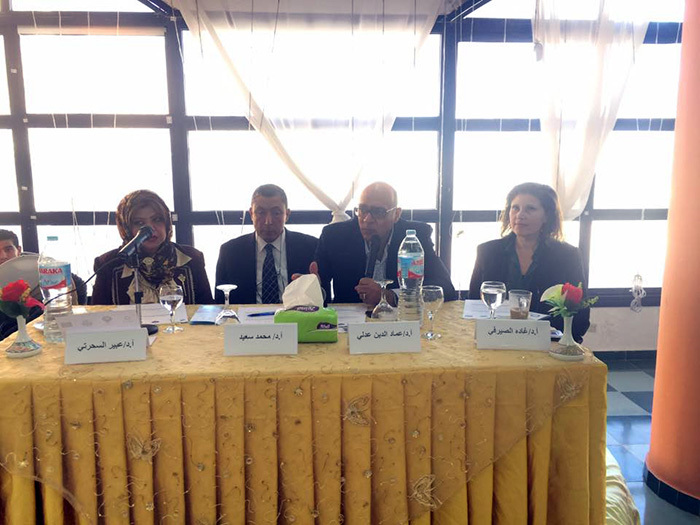 It is the step that will truly demonstrate the capacity-building potential and effective impact of the ODYSSEA project,” said Egyptian Environmental Affairs Agency (EEAA) International Project Manager, Ing. Essam Nada. “The real benefits for the local end users are yet to come,” he added. Other speakers included ODYSSEA Scientific Coordinator and DELTARES Data Assimilation, Data Sciences and Applied Informatics expert Dr. Ghada El Serafy, RAED General Coordinator Dr. Emad Adly, Alexandria-based NIOF Director Dr. Abeer El Saharty, and EEAA Director General of Environmental Quality and Labs Dr. Sameh Ayoub. Within the context of ODYSSEA’s focus on making operational oceanography information easily accessible, meaningful and useful to end-users, coupled with its approach based on multi-disciplinary, multi-level collaboration, the Abu Qir event examined the concrete interests in innovation and cooperation among those whose work involves marine environments. This fuelled a wide-ranging discussion that helped highlight the vast opportunities and challenges incumbent in turning operational oceanographic information into a driver for sustainable business models in Egypt’s Blue Economy sector.